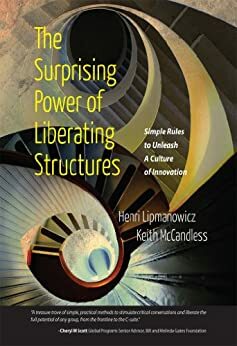 The Surprising Power of Liberating Structures: Simple Rules to Unleash A Culture of Innovation. Lipmanowicz, H. & McCandless, K. (2014). The Surprising Power of Liberating Structures: Simple Rules to Unleash A Culture of Innovation . A growing number of folks trying to make the world better place are abuzz about a new book, The Surprising Power of Liberating Structures. 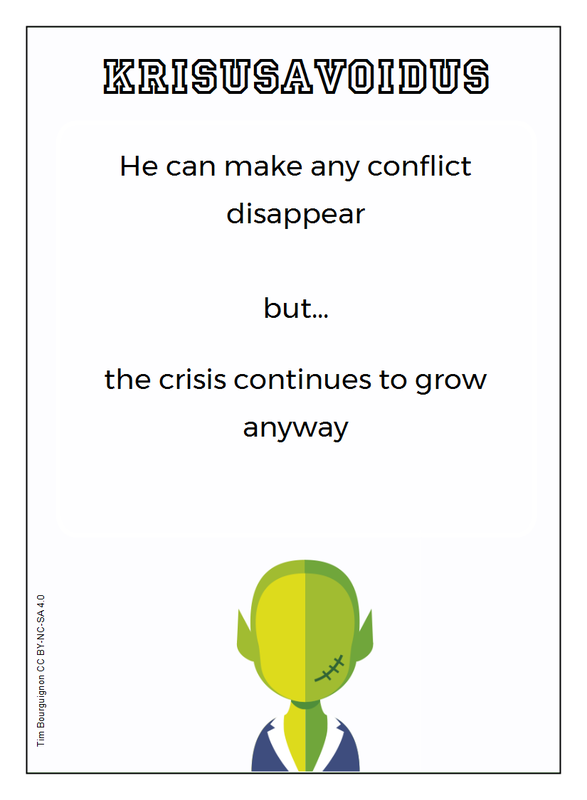 The book that unfolds on several levels.